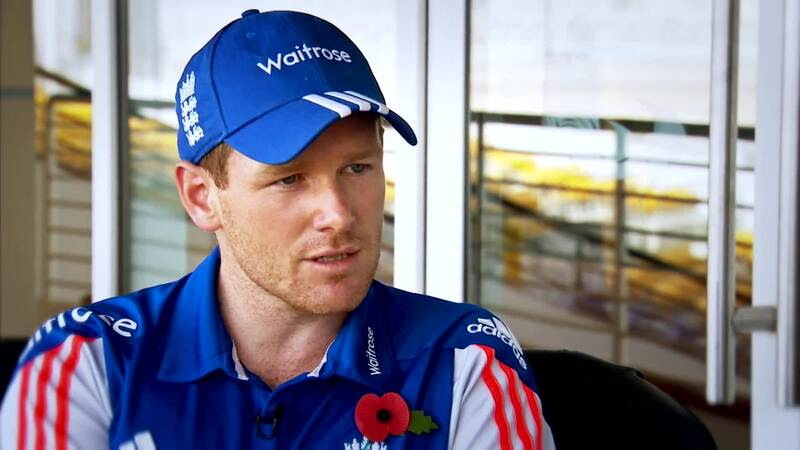 England Cricket Board, will not force any of the current playing players to go into the upcoming series against Bangladesh stated England’s limited over captain Eoin Morgan, with respect to the attack on Dhaka Cafe which killed almost 22 people on July 1. “I don’t think that anybody will be forced by the England cricket Board on the particular tour,” Morgan told BBC Radio 5 Live. England one day squad will receive an update from a 3 member panel who has toured Bangladesh in order to access the security measures for the tour which comprises of 3 one dayer’s along with two test to be held in October. According to Morgan, ECB has made decisions over the years for England cricket and has never compromised over the security issues of the players, also he mentioned that he has full faith in the wisdom of the England and Wales Cricket Board (ECB). READ: Australia in India 2019: Brilliant Maxwell helps Aus win T20 series!! Australia had pulled off their Bangladesh tour last year over security reason and also did not participate in the under 19 world cup held in Bangladesh over the same issue. Morgan also stated that the decision would be unanimous decision and they need to take into account the views of the trusted people and associates of the Wales Cricket board. The latest report from the 3 member squad, which stated “There is a heightened threat of further security attacks and foreigners particularly from western countries might be targeted, crowded areas might be at higher risk of attack and one should minimize the exposure to such areas” it seems that England might withdraw from the upcoming tour by giving security reasons. England’s one day team is scheduled to leave for the Bangladesh tour on 30th of September 2016 and Morgan have left the decision to be totally upon the players to take it up. Who Should be the Ryder Cup Captain’s Picks?